Summertime arrived with a vengeance in the Phoenix area this year. 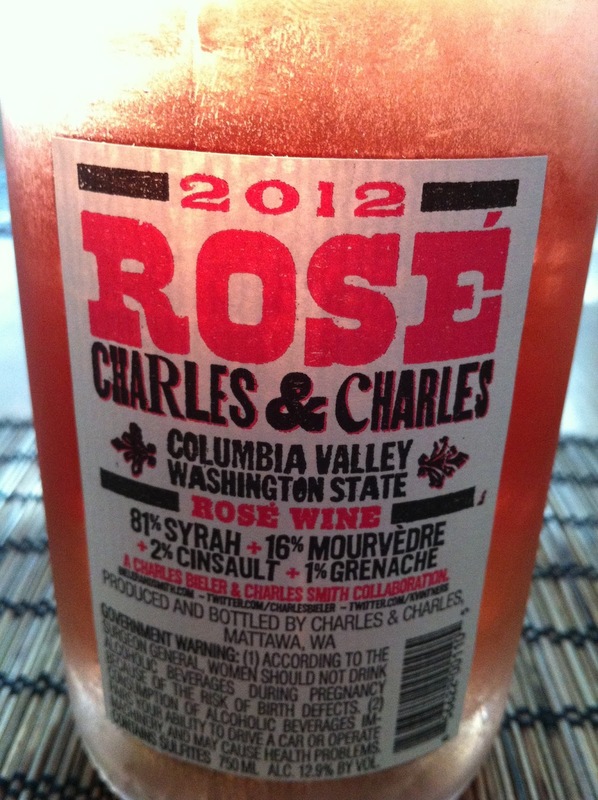 When the thermometer is topping 110 degrees, sometimes you need a nice chilled Rosé to help beat the heat. 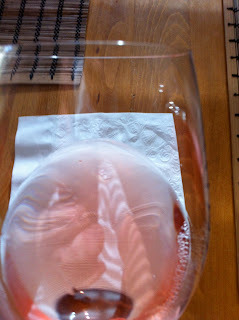 Even if your summertime temp isn't this high, you might enjoy a nice pink wine for a change of pace. 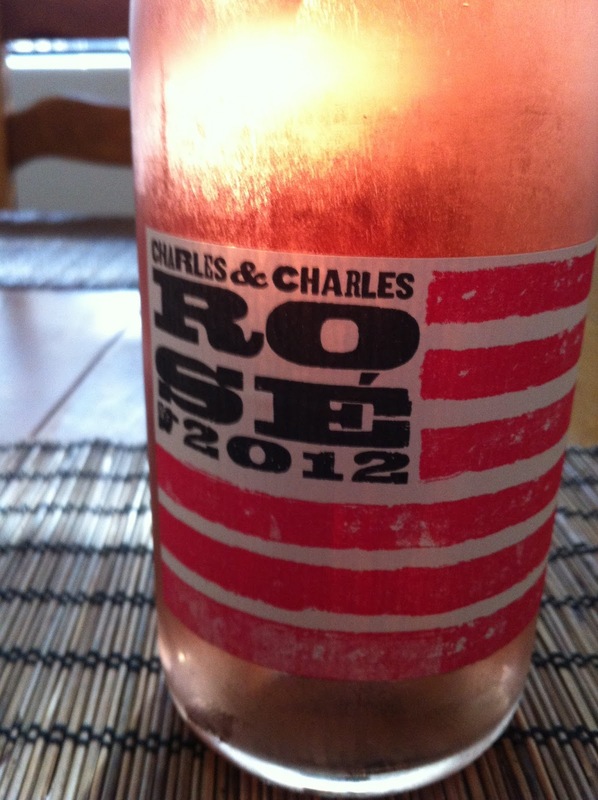 Don't worry - a good Rosé does not have to be an infamous White Zin, so don't be afraid! This week's wine is from Charles Smith winery, makers of great value wines like Boom Boom Syrah, Velvet Devil Merlot, and Kung Fu Riesling. Aeration before tasting: Just a swirl or two, no special aeration. Cork Condition: Screw Top - no defects or issues. Appearance: Very light pink in color with a water white rim. Aroma: A nice clean aroma with cherry and raspberries, and a hint of minerals. Taste: Fresh, clean and absolutely delicious. The taste is pretty simple, but nicely acidic and refreshing. The Grade: I give this one an A+. If you are looking for a simple, refreshing wine then run - don't walk to get some of this one. 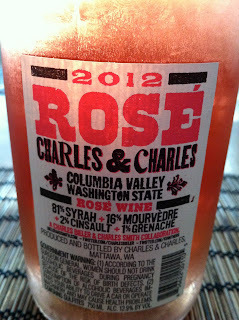 Some Rosé can become bitter if served too cold, but this one can be served quite cold and is still delicious. For the price, this is a great summer wine. Please join the conversation! Questions, comments, suggestions - I want it all!! Hello from me - Wino4life! Wine Country Vacation - Bootcamp for Your Palate. 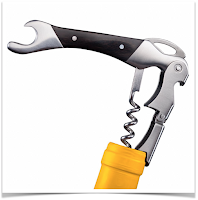 This Wino4Life Blog is Solely Owned and Operated by Maridaje, LLC. This site if for those of legal drinking age only. Please Drink Responsibly.